The enchanting Samar Muradi in an irresistible gown from Esposa. Congratulations, we wish you a wonderful lifetime full of romance and happiness! 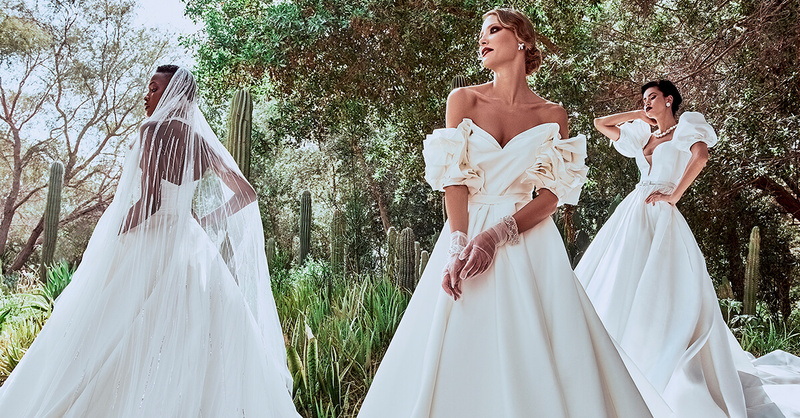 ESPOSA is a bridal shop in lebanon, dubai, abu dhabi, Sao paulo that is all about luxury brands offering every bride-to-be a one-stop store to find and shop her wedding look including her dream gown, the perfect wedding shoes and the accessories that she needs. Our stores are located in Lebanon (Dbayeh and Beirut downtown) and UAE (Dubai and Abu Dhabi). Visit us online to find the most beautiful wedding dresses in lebanon, bridal dresses in lebanon, bridesmaid dresses in lebanon, Dubai and Abu Dhabi.